Vivature can add incremental revenue to your budget and save students money by billing a student’s private health insurance on your behalf. We make it possible for you to not only bill insurance companies, but also to do so as In-Network Providers. This sustainable funding source is provided at no cost to you or your students. In addition, our comprehensive software solution provides our student portal, practice management system and electronic medical records. Should you want to keep your current software we will provide the interface at no charge. Vivature INC. is an Organization that invented the only successful athletic billing model in the Country. 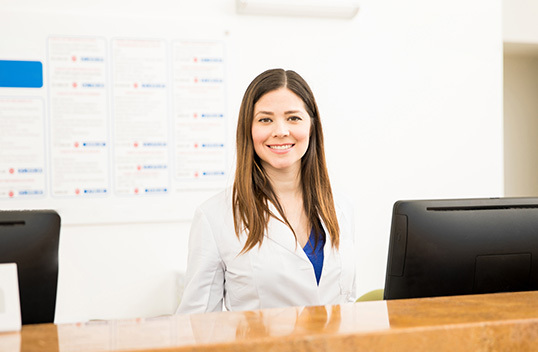 Our focus is on the work being performed in the athletic training room and ensuring that the Medical Providers working in this setting are compliantly recording the work they are performing. You can’t generate revenue without being compliant. Our solution is designed to help the athletic training rooms run in the most efficient manner possible. We do this by providing a single based electronic medical record that makes documentation and reporting easier. Revenue is what attracts schools to Vivature; but Compliance is what really matters. A Guarantee of Revenue every 90 days based on the services provided. Each institution will decide which model best works for them. The billing process is very complicated; so if you are worried your staff is going to have to take on more work, then worry no more! We have designed our solution so that your institution will not have to hire more staff, add additional work, buy new equipment or in general add any new costs. We do the complicated work of billing and your staff continues to treat their athletes. Vivature views this relationship as a Partnership. As a good partner, we will do all the new and complicated billing work. Your school will continue to do the work of athlete care. When matched together, the results are exciting! Vivature INC. is an organization that is solely focused on Campus Health. Our early roots are in College Health/Counseling Centers, but we have expanded to include Athletics. Our goals were and still are, centered around compliance because we know that in order to bill insurance companies, you have to first be compliant. Our services will positively impact your budgets without changing your current duties, student health fees, or require new employees. Although not preferred, in some cases we can even use your existing software (however, this may cause some additional work on your current staff as well as impact your revenue). 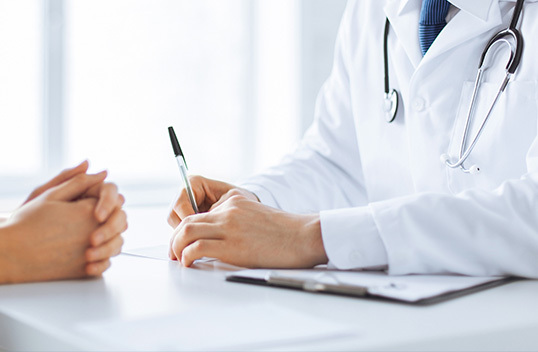 Our services will positively impact your budgets and compliance by helping the health/counseling centers run in the most efficient manner possible. Our single based electronic medical record software makes documentation and reporting easier than any other software on the market and automatically handles all of the billing functions without using another party to do the actual billing. We know the billing process is a very complicated; so we have designed our solution so that your institution will not have to do any of the complicated billing work. All of this work is performed by Vivature employees. In fact, we do not ask the school to anything more than what they are doing today. This is a partnership and we will do all the new work. In doing so, we will generate a significant revenue stream back to the school that is typically spent back on the student’s experience.